1. Tournament fee of $25 per person ($20 to payout pot, $5 to big bass pot). A Team can be one or two anglers that fish from the same watercraft. Tournament Fees must be paid with exact cash when you check in for the tournament. Classic fee will be $35 per person. 2. Each participant is responsible for their own actions regarding property, health, and safety while traveling to, from, and during Bent Rod events. 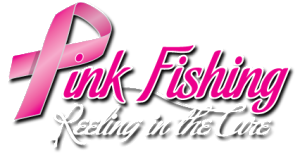 All participants must sign waiver (or have one on file with club), and pay before fishing. If your team does not “pay”, sign entry/waiver, your team will not be considered as a Bent Rods Bass Club tournament entrant. No Exceptions! 3. You must have a valid fishing license for state tournament is located and all required safety equipment. All state and local laws must be observed. 4. Catch, Photo and release policy. Prior to launch, each team will be given an official tournament token/wristband and scorecard to be kept on board their vessel for the duration of the tournament. You must use a yellow or white Hawg Trough with lines blacked or Ketch bump board (any color but black). 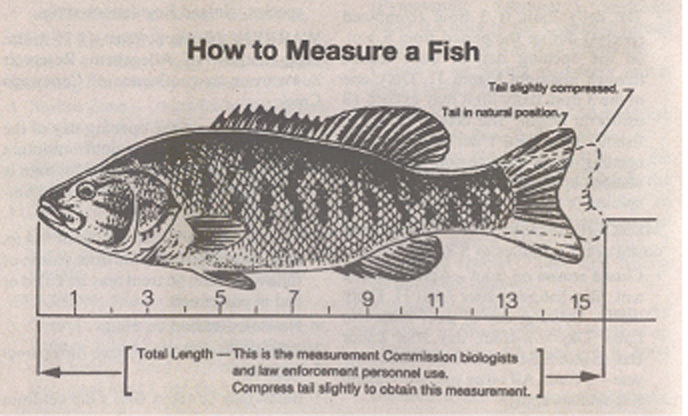 To qualify for the tournament a bass(largemouth, smallmouth, or spotted) must be 12″ or larger. Angler must record details of catch: Length & Time on official tournament scorecard. Two digital photos must be taken of each qualifying fish. Solo fisherman can skip photo #2. Have the mouth closed, fish facing left, and squeeze tail, if you enter a photo with an open mouth a two inch penalty will be assessed. Photo #2 – Have your team mate take a “Grip’n’Grin” photo of you holding your fish and token. Make sure the entire fish is showing as well as the angler from the waist up. These photos will be used for promotional material as well, so make every effort to take a good photo! 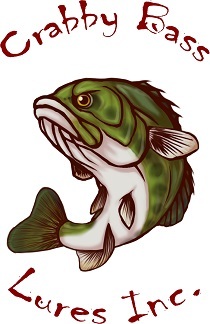 All bass must be released alive immediately following pictures. Any team found keeping bass will be disqualified. Digital Cameras – You can’t document your catch without one. In order to accrue points each team must have a digital camera to document their catches. Bent Rods Bass Club is not responsible for lost or damaged cameras. Cameras don’t like water, take precautions. 5. Only artificial lures may be used. Pork type baits are permitted. Only one fishing rod per angler may be used at a time. No Trolling Permitted. 6. Use of electric motors only (Gas motors may be used for loading and unloading boats where allowed). Oars, paddles and flippers allowed. 7. All participants are required to show a lifejacket at the start of each tournament. 8. The longest three bass equal to or greater than 12 inches will be entered per team. 10. Federal, state, and local laws must be observed during tournament hours. This includes all club rules. Failure to abide by federal, state, and local laws or club rules will result in no measurement allowed for the tournament in which the infraction occurred. Any contestant who displays poor sportsmanship, and/or brings unfavorable publicity to the sport of bass fishing or the Bent Rods Bass Club will be disqualified and shall forfeit all entry fees and/or prize money. 11. Weather / Cancellations – Bent Rods Tournaments will take place rain or shine! The tournament directors reserve the right to cancel or postpone the event at any time due to hazardous weather conditions such as lightning or high winds. 100% pay back of all tournament fees, if no fish are caught the money will be refunded. If entry fees total is less than $100, winner takes all. 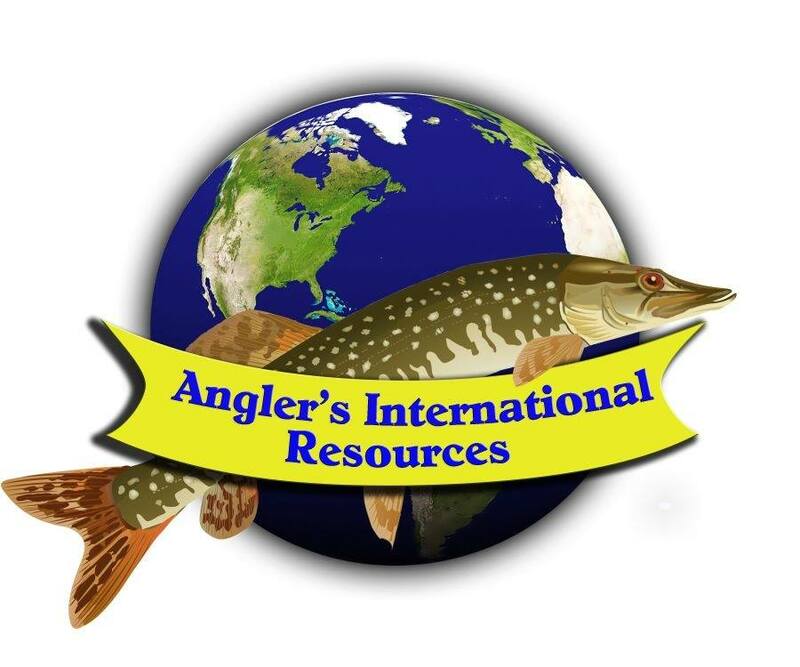 Tie Breaker – whoever has biggest fish, If still a tie, tournament director & board members decides how to declare winner. Classic payout is winner takes all. Bent Rods Angler of the Year, this will be tallied for the regular tournaments during the year and award will be given at Classic.